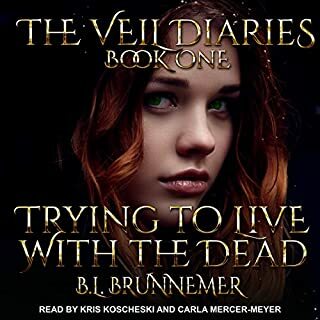 Great book and great narration, wish the book was longer. I guess I better buy book 2! 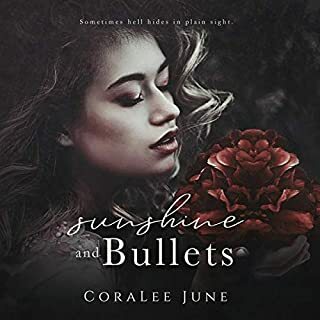 Ashryn was an orphan raised to kill vampires, and she was extremely good at it. But Ashryn has a secret. She has a special power. Now by a trick of fate Ashryn has become what she hunted. Join her as she tries to uncover the truth and discover if the vitriol she was raised on is true. I absolutely loved this and can’t wait for the next one. Loved the narration. Every time I read something of Laura Greenwood’s I’m always left wanting more and in a world of its own. This won’t disappoint. 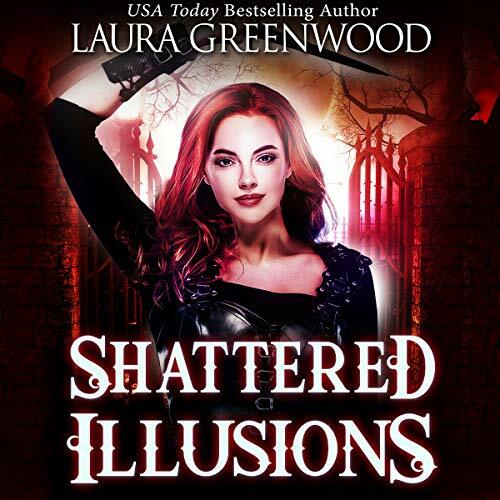 I liked the narration in Shattered Illusions performed by Charlotte Storm, a totally different pace for the other narrators that Laura has chosen to read her other series. 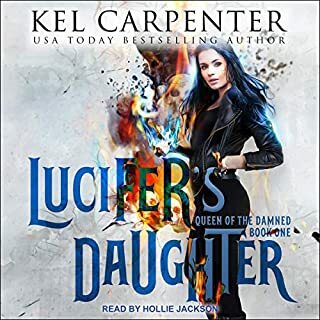 I would have given it a 3.5 stars but rounded up to a 4 since there wasn’t a lot of change-up for the different guys in the harem but Ashryn was done well. I think this series would be best be done as a whole trilogy, since each book is novella size and Book 1 ends just as its getting to the good part haha. 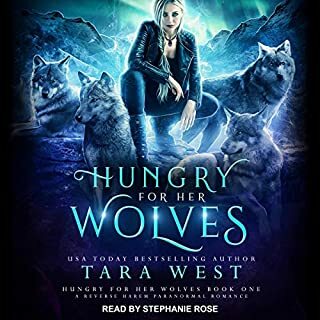 I liked the overall story by Laura Greenwood, Ashryn is a feisty MC that has her world flipped outside down when she becomes the thing she has trained to hunt and kill her whole life. I love how the different guys in the harem are introduced and you don’t know who is going to be in it really until after Book 1 (you have some guesses, but there are quite a few that could fit the bill). I liked how kickass Ashryn is and can’t wait to listen to more of her story come to life hopefully in future audiobooks. 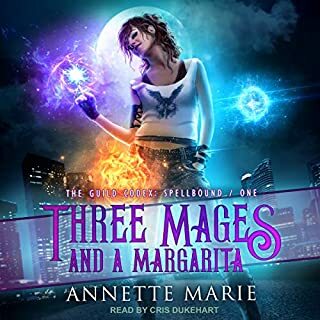 I think the audiobook changed who my favorite was surprisingly, but I will wait to hear more of this story on audio before I confirm that haha. What would you do if all that you believed was shattered! That’s what faces Ashryn, life gets turned in its head and beliefs get challenged. The story is amazing and the performance brings the book to life. Definitely a book to listen to. 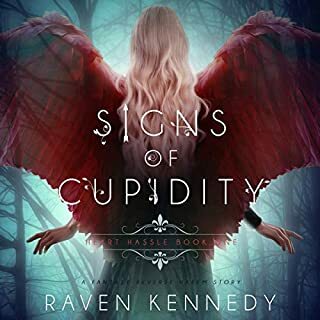 Love this series cannot wait for the rest to be in audio so I can listen to the rest of Ashryn's adventures. Loved the story but where was the rest. Just getting into it when it finished. Like this author and have read many of her books that’s why I bought this but not worth the money for audio as soooooooo short.